Shares of Nevsun Resources Ltd. reached a 52-week high of $5.97 today after Zijin completed both Chinese (SAFE) and Canadian (ICA) gov’t regulatory approvals to proceed with its proposed $1.41 billion takeover bid of Nevsun. Beijing-backed Zijin Mining’s offer beat an earlier hostile bid by Lundin Mining (TSX:LUN), and it’s the latest move by the gold, copper and zinc miner to expand overseas. In recent years, Zijin has snatched assets from Africa to Australia. In August, the company spent $1.26 billion for a 63% in Serbia’s largest copper mining and smelting complex RTB Bor. 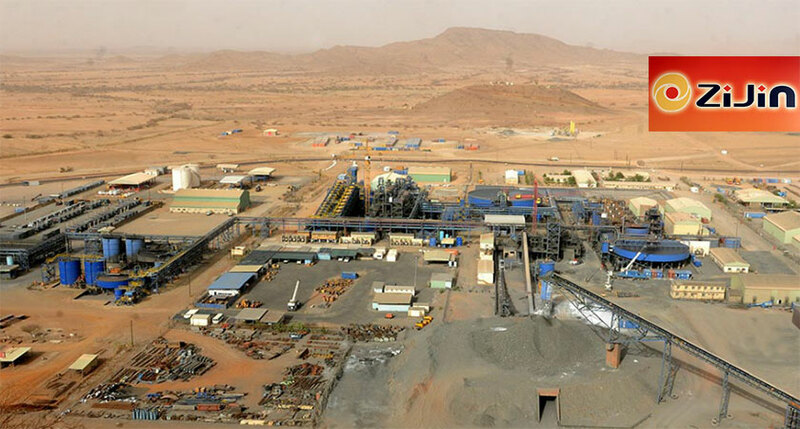 Nevsun’s flagship asset is the Bisha copper-zinc mine in Eritrea, but it’s also developing the Timok copper and gold project in Serbia, one of the very few that wasn’t already controlled by a big miner. The fight for Nevsun highlighted how miners are scrambling to acquire copper reserves amid forecasts that supply of the metal significantly outstrip supply from 2020, due to increasing demand for power generation and electric vehicles (there’s 300 kg of copper in an electric bus and nine tonnes per wind farm megawatt).